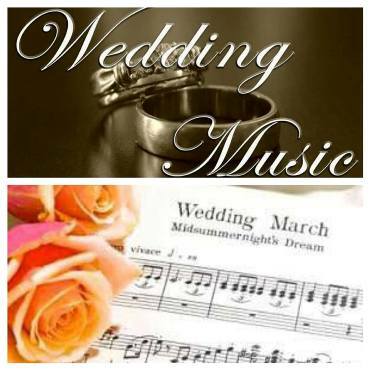 When getting married in Cyprus, you will be asked to bring with you 3 songs for your ceremony music. The 1st song is for walking down the aisle, the 2nd song is for whilst you and your new husband, and, your 2 witnesses sign the register, and the 3rd song is for walking out as husband and wife (also when you have your confetti pictures). Most venues will ask you to bring your music either on a USB or CD, but you should always check with your venue first, as each may have a different system in order to play these. We highly recommend that you don’t use your mobile phone, as these tend to have the most issues, and the worst scenario is that the phone could ring whilst you’re walking down the aisle! Make sure the 3 songs are in the correct order on the CD/USB. Most of the time, your music is passed to a member of staff to play, so may not know the songs at all, so it is important that you have the songs in the correct order for them to just play/stop. Make sure you give your music to your planner/venue in plenty of time so they can check that the device/songs will play on their system. Just because it played on your stereo/computer at home, doesn’t mean it will play on the venues device. If you only give your music on the day, there is more chance that it will go wrong, it is always best to check. Although it is best to be prepared, try not to stress if things do go wrong. You’re marrying the man/woman of your dreams, and these small issues shouldn’t take that away!